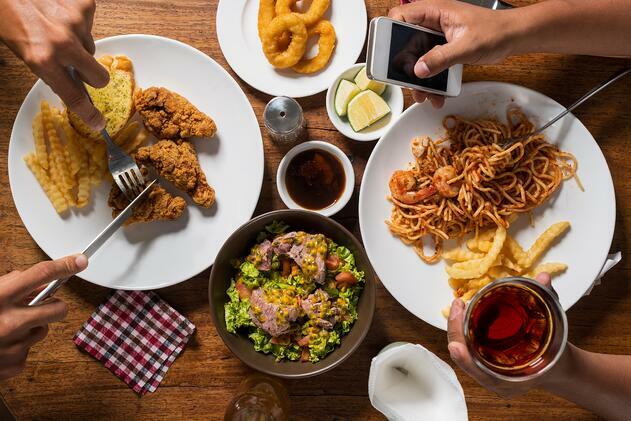 Most of us are more than familiar with popular chains such as Taco Bell, Chipotle, McDonalds, Jack 'n' the Box, Carl's Jr. and more, but with the industry constantly evolving with new concepts and formats the next best thing could breakout at any time. These next five restaurants are well on their way to potentially take over the restaurant industry in 2018. See why these up and coming spots could dominate. 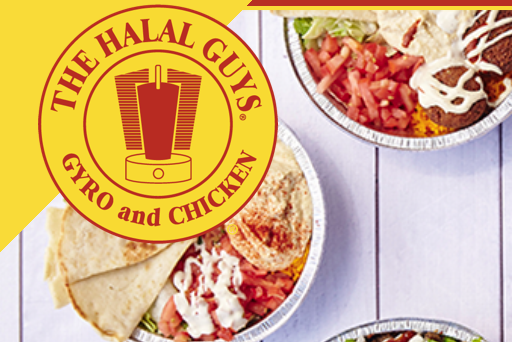 Formed in New York City, the Halal Guys started as a food cart. They quickly changed their original menu to a simple selection of Middle Eastern food. Since then, the brand has taken off! Adding more than 30 locations in the past year and experiencing a sales increase by 740%! The brand keeps things simple, serving up large portions of meat, rice, falafel, hummus and a craveable “white sauce” that fits Halal dietary standards. Coming in second, Texas Roadhouse Inc., brings you Bubba's 33, which is a finger food sports bar concept serving pizza, burgers and beer with a southern twist and a blend of 33% of ground bacon. 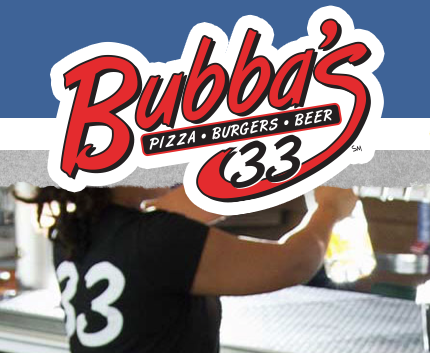 Bubba's has yet to reach the west coast but we are more than positive they are working on it! With 16 locations and a surge in sales by 133.7% is more than enough to prove it has potential to be a sucess on the west side. Analyze the popularity of your menu items with this menu engineering worksheet. Download below! This Maryland-based restaurant has become a popular fast casual spot even opening a few locations in California. Cava Grill is known for its build-your-own-bowl concept and is up by 25 locations with plans to expand. Not to mention, not too long ago they were said to have secured $30 million in funding to take Cava to bigger cities including Boston and New York. Lets not forget sales have soared by 76.3%. 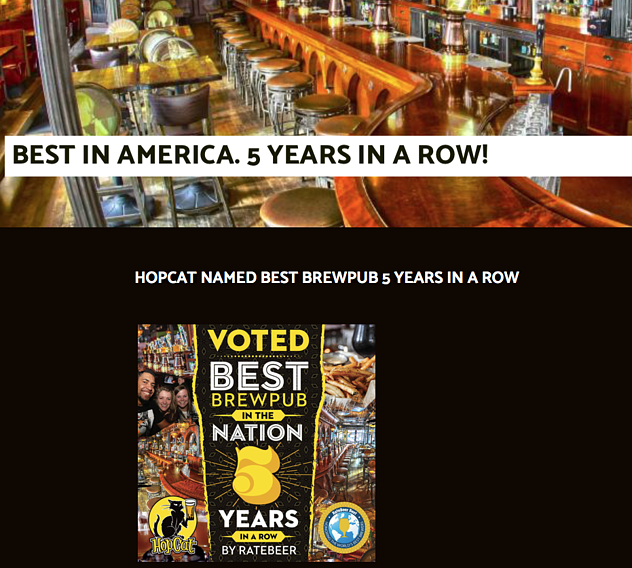 Hopcat is rated best brew pub in the nation by Rate Beer. What's interesting is Hopcat wants to seperate themselves from the chain like idea and instead they are more interested in trying to make each location appear like an independent restaurant. Whatever Hopcat is doing, it's working! 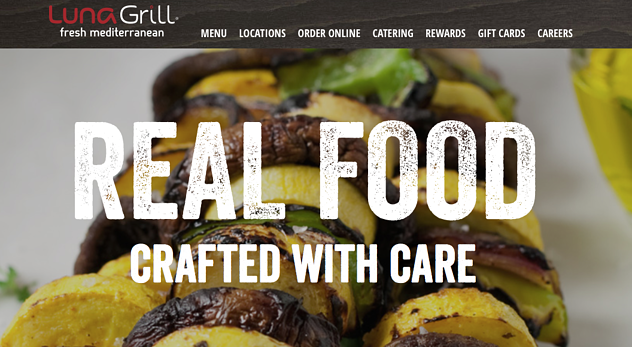 Based in Carlsbad, Luna Grill is also a Mediterranean fast casual restaurant that is rapidly expanding. We are impressed with how quickly they have opened new locations from 2015 to 2016 with 15 new stores. Part of their success comes from their health focused menu offering natural meats, housemade marinades, dressings, free of hormones, antibiotic and MSG ingredients. In 2016, Luna experienced a sales increase by 58.4 percent and expected to surge this year.